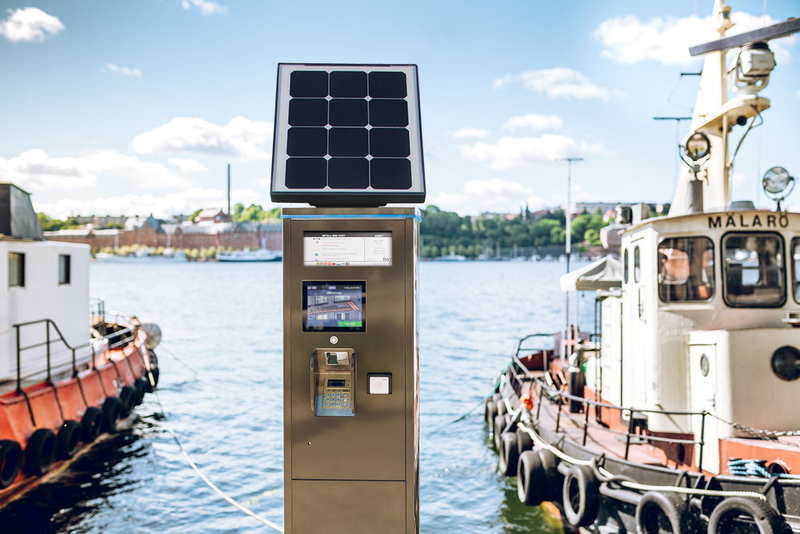 Modulsystem is a Swedish company with unique expertise in the development of ticketing and payment systems for public transport and parking. Modulsystem has for over two decades, achieved a strong position in these markets. By integrating the use of mobile payment, smart cards, and credit cards in oursolutions Modulsystem can deliver exactly what the market for ticketing and payment systems require.